Aaron Doering was featured in a Twin Cities PBS documentary last year. Robert Cook is trying to regain his mobility since the crash. 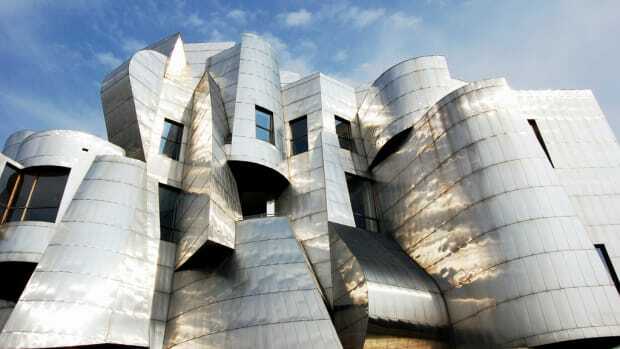 It's been bought by the University of Minnesota Foundation. Ben Shapiro is due to speak before students on Monday. Alarms.org ranked 243 college campuses, and it's not good for Minnesota. PETA says the university mistreated mice and rats. Campus police are asking for information.